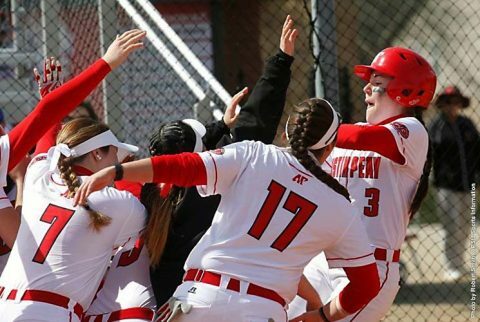 Clarksville, TN – On Wednesday at Cheryl Holt Field, Austin Peay State University’s softball team hit five home runs to power its way past Samford University, 5-2 and 10-7, in its final pre-Ohio Valley Conference contests. Of all the home runs the Govs (10-14) hit on Wednesday, none may have been bigger that the final one of the day, a three-run shot by Kendall Vedder in the bottom of the sixth inning of Game 2, to cap a six-run, sixth inning, rally past Samford (10-21), who had scored five runs of their own in the top of the inning to take their only lead of the day, 7-4. Clarksville, TN – Austin Peay State University’s baseball right fielder Chase Hamilton‘s hard ground ball with the bases loaded in the ninth inning supplied the game-winning run as the Governors won in walkoff fashion, 9-8, against Arkansas State, Wednesday, at Raymond C. Hand Park. 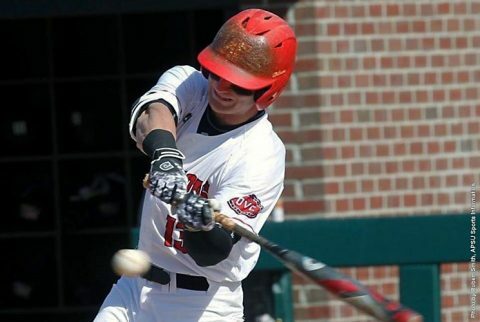 Austin Peay (11-9) trailed 8-4 entering its half of the seventh inning but the Governors comeback started when first baseman Dre Gleason walked to start the frame and center fielder Alex Robles doubled down the left field line. Nashville, TN – The American Red Cross is issuing a call for type O negative and AB blood donors to make an appointment to give after severe winter weather in some parts of the country caused about 250 Red Cross blood drives to cancel in March, resulting in more than 8,500 uncollected blood donations. 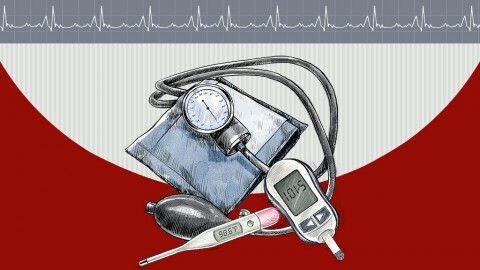 Type O negative blood and type AB plasma are two of the most in-demand blood products by hospitals. 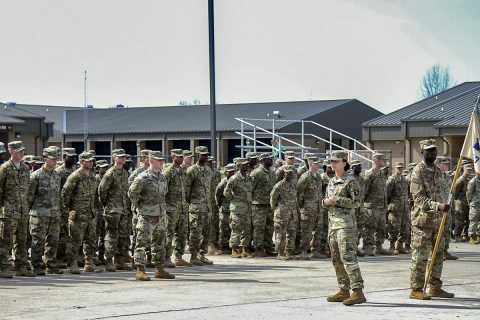 Fort Campbell, KY – Approximately 200 Soldiers from 227th Quartermaster Company, 129th Combat Sustainment Support Battalion, 101st Airborne Division (Air Assault) Sustainment Brigade, 101st Abn. Div. 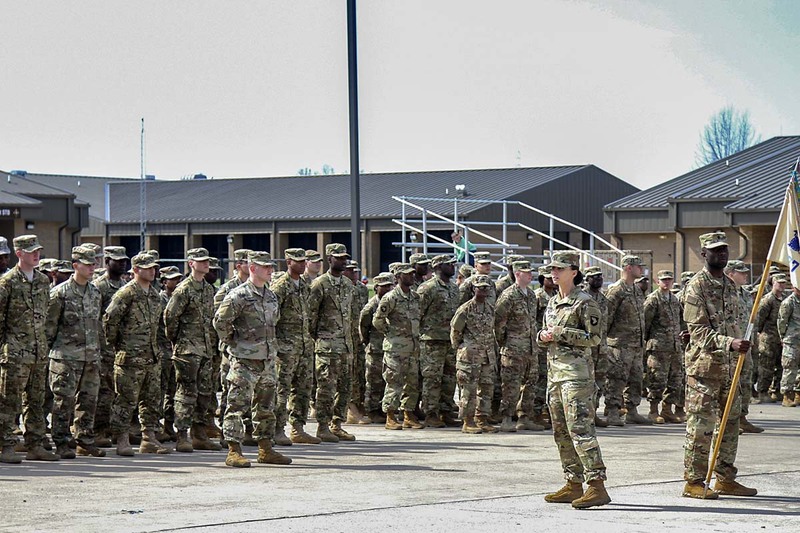 deployed to the United States Army Europe area of operations March 20th, in support of Operation Atlantic Resolve. Capt. Amanda Fonk, commander for 227th Qm. Co., 129th CSSB, 101st Abn. Div. Sust. Bde., 101st Abn. Div., said Soldiers will be divided throughout several countries in order to provide needed support in the different areas. 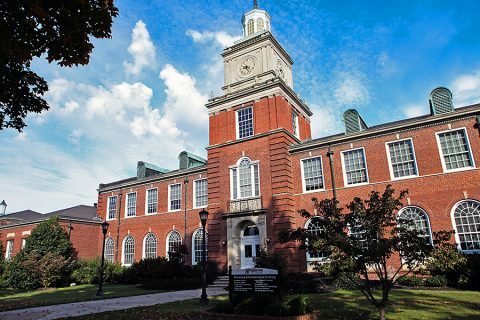 Clarksville, TN – Austin Peay State University’s inaugural Board of Trustees will convene for its first meeting at 416 College Street on Thursday, March 30th at 1:30pm. The public is invited to attend this historic event. Clarksville, TN -The Clarksville Police Department says Kaleen Michelle Delozier has been located. Delozier, 17, had been last seen on March 18th, 2017 leaving her workplace of McDonald’s on Wilma Rudolph Boulevard. 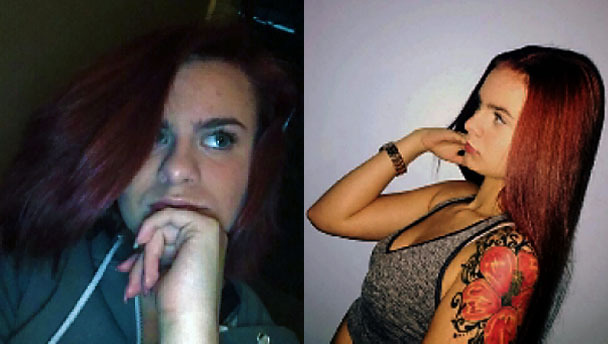 Missing juvenile Kaleen Michelle Delozier found. 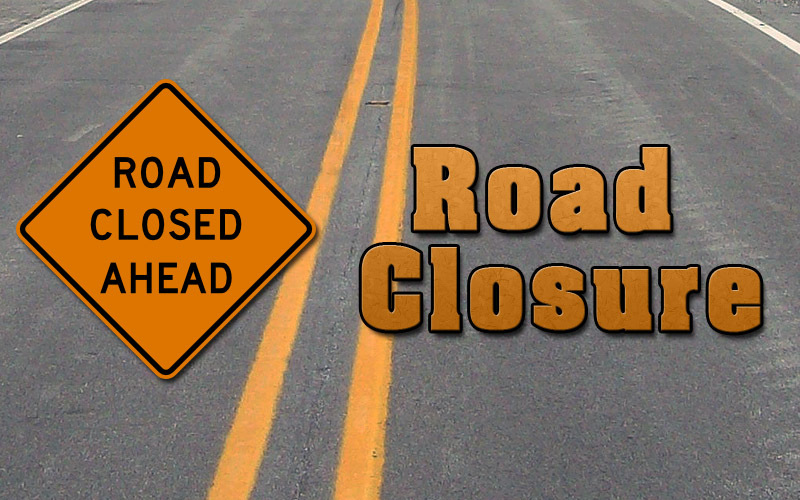 Clarksville, TN – Clarksville Gas and Water has turned off water service on a section of Wilma Rudolph Boulevard between Needmore Road and Athletic Avenue to repair a water main leak. 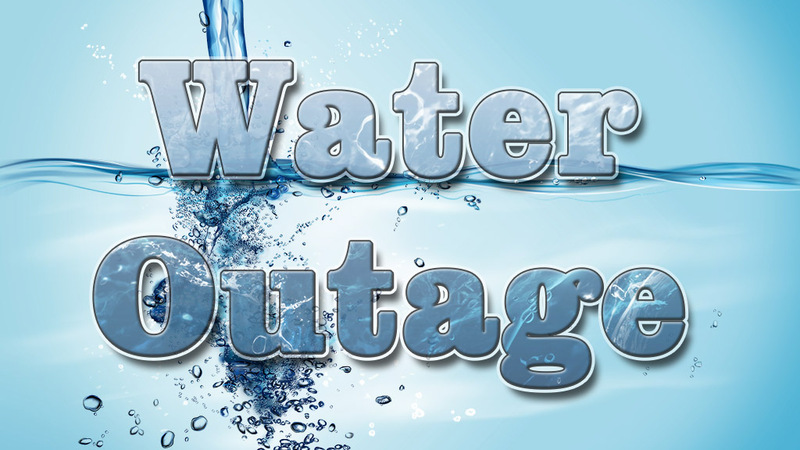 The water outage will only affect Cheddar’s Restaurant and the Trane property. Low water pressure is possible for the surrounding vicinity during the work. 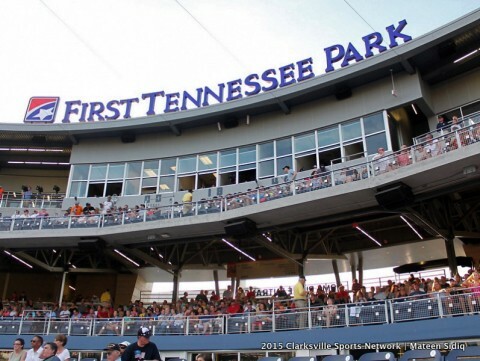 Nashville, TN – The Nashville Sounds Baseball Club will host the “Big Guitar Brewfest” at First Tennessee Park for the second consecutive year, the team announced today. From 5:00pm-8:00pm on Saturday, May 20th, over 50 local and craft breweries will be on hand for beer connoisseurs. Tickets to the event cost $35.00 for general admission and $50.00 for VIP. Early bird pricing ($10.00 off all tickets) is available to the public Monday, March 20th through Thursday, April 20th. 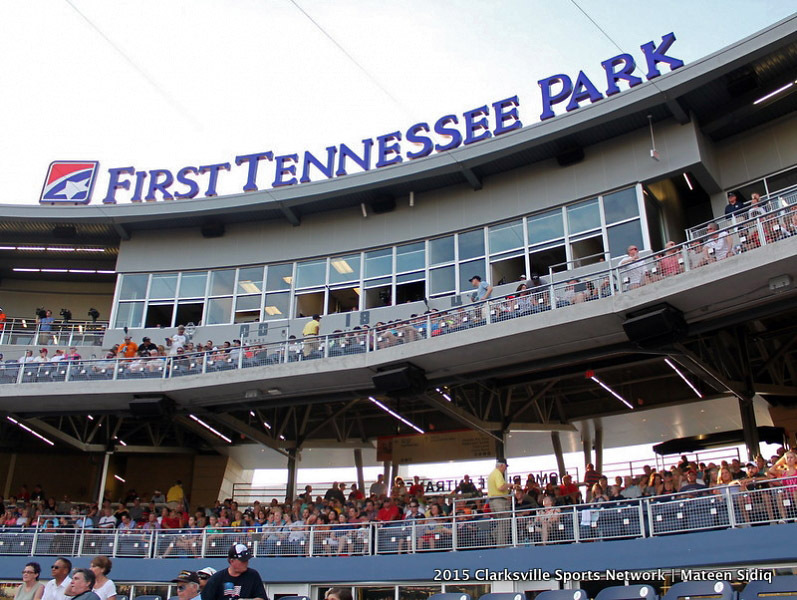 Nashville Sounds take on New Orleans Zephyrs Friday night at First Tennessee Park. Alexandria, VA – The Clarksville-Montgomery County School System (CMCSS) is a first-place winner in the 23rd annual Magna Awards program, which is sponsored by the National School Boards Association’s (NSBA’s) flagship magazine, American School Board Journal (ASBJ). The Magna Awards recognize school districts and their leaders for taking bold and innovative steps to improve the lives of students and their communities. CMCSS Recognized for Innovation and Excellence in Public Schools. Clarksville, TN – Clarksville Gas and Water has closed a section of Riverview Drive from Olney Street to Lookout Drive for water service line repair and maintenance work along Riverview Drive. The service line repair is anticipated to be finished by approximately 3:30pm.